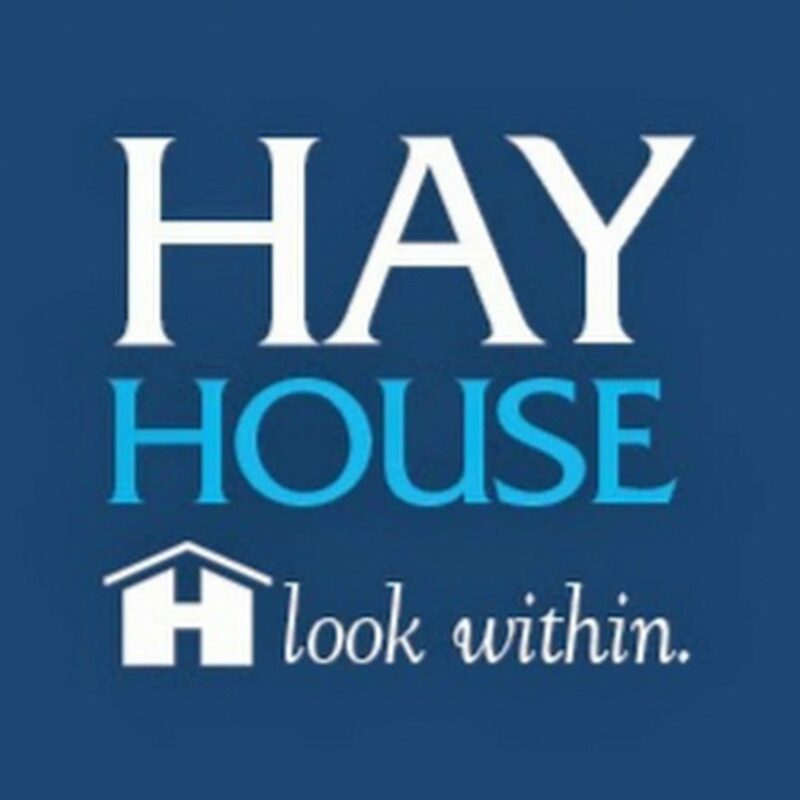 On the brink of the launch of my Moonology oracle cards, I wanted to say a big thank to Hay House. People ask me all the time “what are they like?” Meaning, what are the people who work at this amazing company really like? People wonder – do the people in the Hay House team match the stated ethics of the business? The answer is OF COURSE THEY DO!!!!!! Are you surprised? I am guessing not. After all, you don’t raise hundreds of thousands of people to the next level of vibrating without a whole lot of truth! And that’s what Hay House are doing. Raising up this planet and the people on Her! I have worked with a lot of people over the years, including three or four years in TV where you really see what people are capable of in the media, and I can tell you that the people at Hay House are all the real deal of goodness. And for the record, I’ve met people in their USA, UK, Australia and India offices – I think that’s all of them! I have said thank you to them before (I usually say it with cupcakes) but I want to do it here too. The company, founded by Louise Hay, has actually made a difference in the world, and I am humbled to be a part of the team. I also think that together we have co-created some amazing offerings – the latest of which are my Moonology oracle cards, which are out this month. I have been using my advance sample pack for a few months now, and I’m relieved to say I honestly think I can safely describe them as amazing, powerful and accurate. I had all kinds of ideas for illustrators, but Hay House had better ones! Senior Design Manager Leanne found Nyx Rowan. Nyx’s gentle and magical paintings bring a special mystery to them, as Hay House promised me they would. So, if you love to work with beautiful oracle cards, then 1. you know you can’t go past Hay House for that and 2. here are my new ones, out this month!